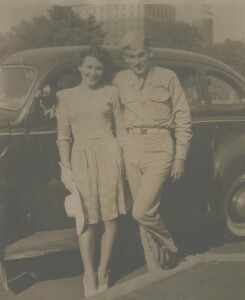 Fred Lewis Taylor was born in October 8, 1918, in Indiana to Frank and Virginia McGlothlin Taylor. They lived there a short time and then the family moved to Monroe County near Union, West Virginia. 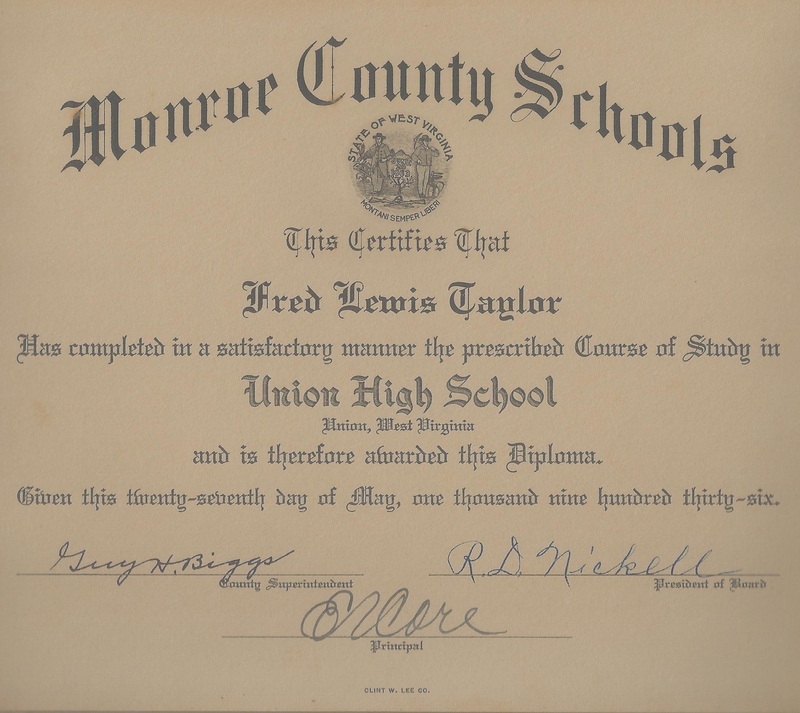 Fred grew up attending Monroe County Schools and then he graduated from Union High School in 1936. E. V. Core was principal of Union High School. 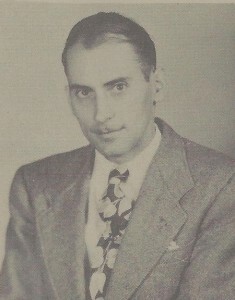 Guy H. Biggs was Monroe County Superintendent and R.D. Nickell was president of the Monroe County Board of Education. Fred had much respect for Mr. E.V. Core, his math teacher and principal. Mr. Core suggested to Fred and another student that they come to his house to be tutored in math. Of course, Fred went and improved his grades because when Mr. Core “suggested”something, a person did it. Later Fred majored in math, probably due to the positive influence of Mr. Core. Mr. Core could also write his name “EVCore” without lifting up his pen…it was written all together as one word. 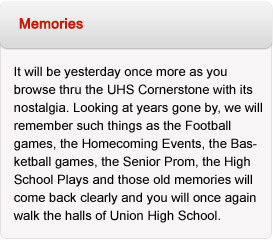 Upon leaving Union High School, Mr. 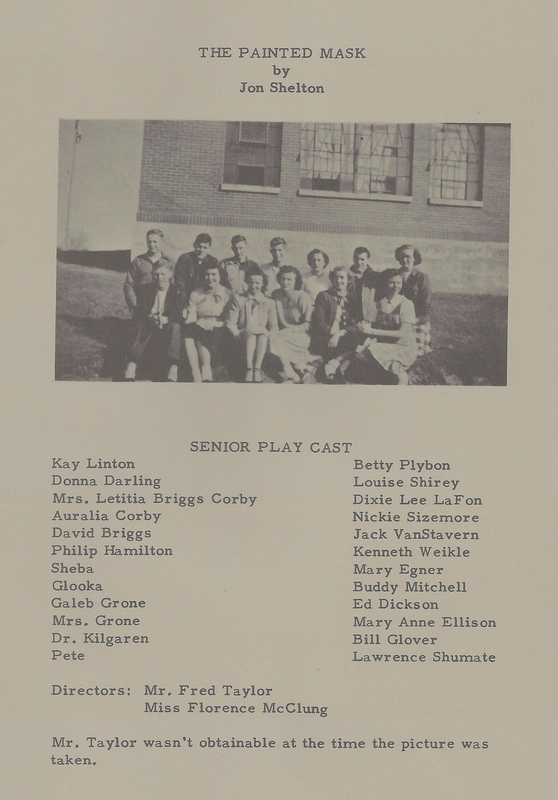 Core later became principal at Rupert in Greenbrier County and then a College Associate Professor at Marshall University in Huntington. There weren’t any buses to ride to school. 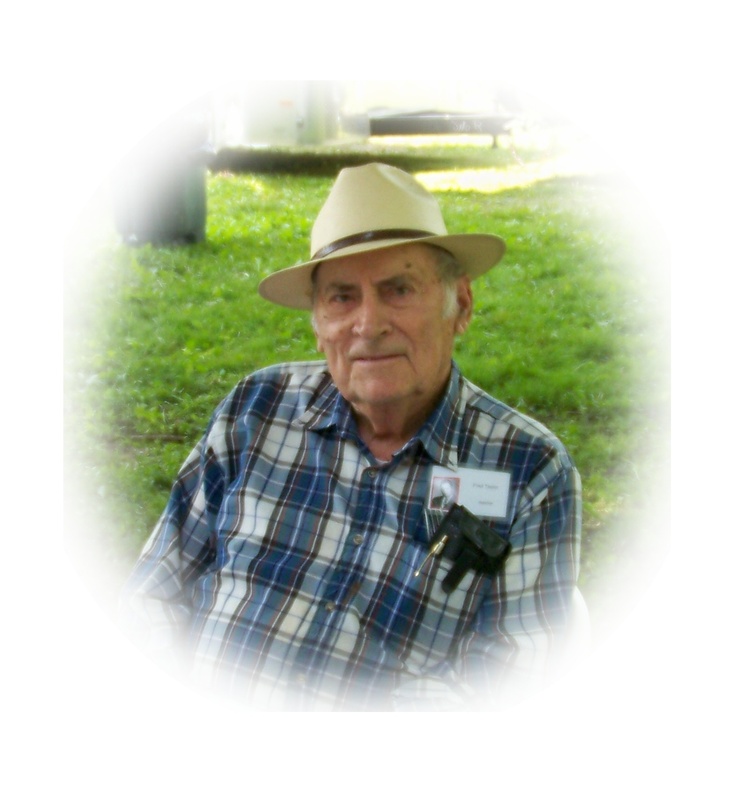 When Fred was living at Salt Sulphur Springs, he would be out on Route 219 at 7:00 a.m. and he could catch a ride with one of the State Road workers. 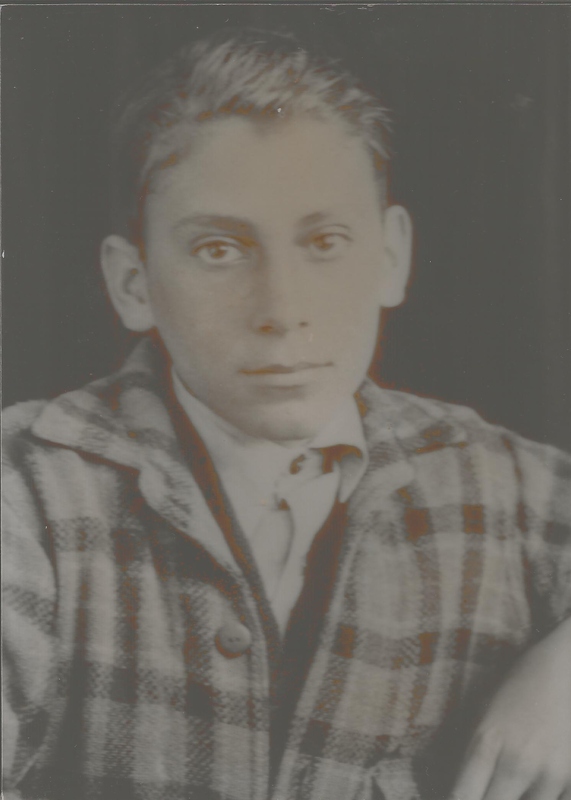 During his last high school years, Fred lived with his Grandmother, Rosa Belle Taylor on Pump Street in Union. That made it easier for him to walk to school. Fred ‘s father and stepmother, Frank and Nora Weikle Taylor resided in Salt Sulphur Springs. Mr. Starkey Shaffer was a half-time Vo-Ag teacher at Union and Gap Mills. Students walked from the Union High School building to the basement of the former post office building to have Vo-Ag classes. It was on the corner next to the Kalico Kitchen Restaurant. In Monroe County, Fred won the Future Farmers of America (FFA) speech contest. His advisor, Mr. Shaffer, took him to the regional contest at Huntington. He didn’t win any awards at the regional contest, but the experience was worth the trip. Fred and Jim Beckett of Pickaway were selected to go to Blacksburg, Virginia, to make a radio broadcast. 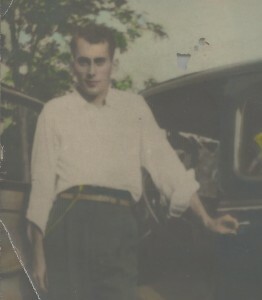 Jim drove his family’s A-Model Sedan Ford car. Not having been out of the county very much, they were told to look for a “studio” not realizing that a studio was another name for a radio station. They arrived as the radio announcer said “You’re on the air!”. In the fall after college classed had begun, Fred was mowing Dr. Caldwell’s lawn in Union. Dr. Caldwell had asked him why he was not in school. Once again, thanks to Mr. E.V. Core’s recommendation, Dr. Caldwell loaned Fred the money to go to Concord College. Dr. Caldwell’s sister’s husband was a professor at Concord and he helped Fred make the arrangements to start college and find a place to board, nearly a mile from the college. 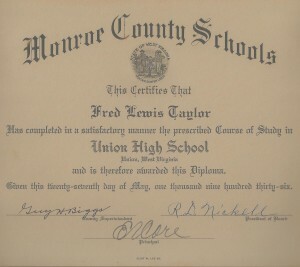 Even though school had been in session a month, Fred caught up with his classmates and finished his two-year degree at Concord State Teachers College and taught school for four years in Monroe County Schools. 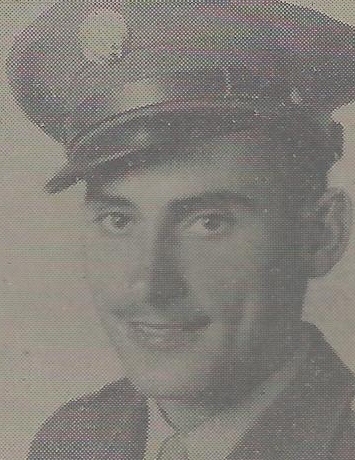 On October 8, 1942, Fred entered the US Army at Fort Thomas, Kentucky.He served the 80th Division Company E 319 Infantry in England and France. He was wounded in action on November 25, 1945, and Staff Sergeant Taylor was discharged on January 9, 1946 at Ft. George G. Meade in Maryland. 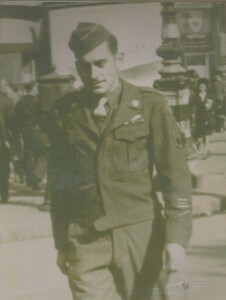 Fred earned military honors of Good Conduct, American Theatre; Efficiency Honor Fidelity, World War II; European African Middle-Eastern Campaign, Bronze Star; and two Purple Hearts. 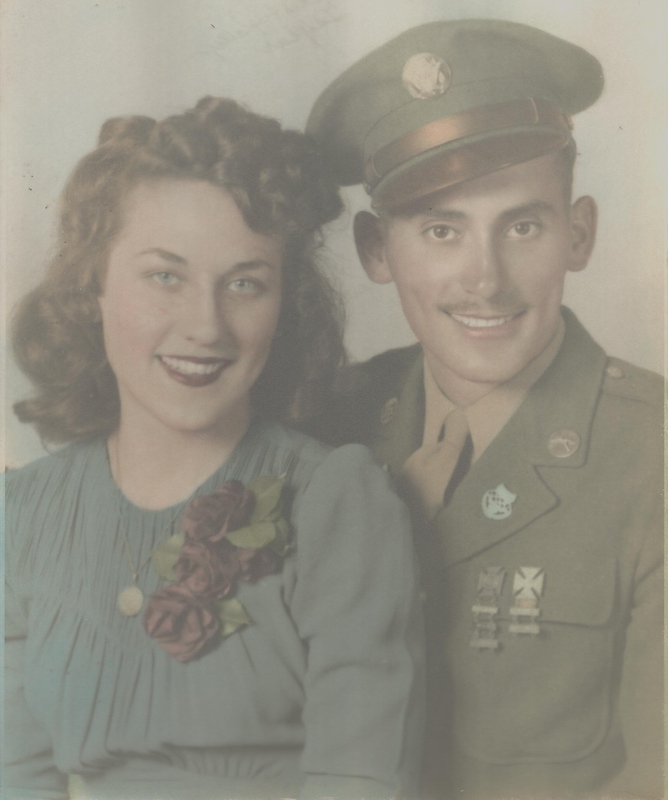 On October 10, 1942, Fred Lewis Taylor was married to Pauline “Polly” Elizabeth Honaker of Alderson. The wedding took place in Rossville, Georgia. After his military service, Fred earned his four-year teaching degree from Concord College and a Masters Degree from Marshall University. 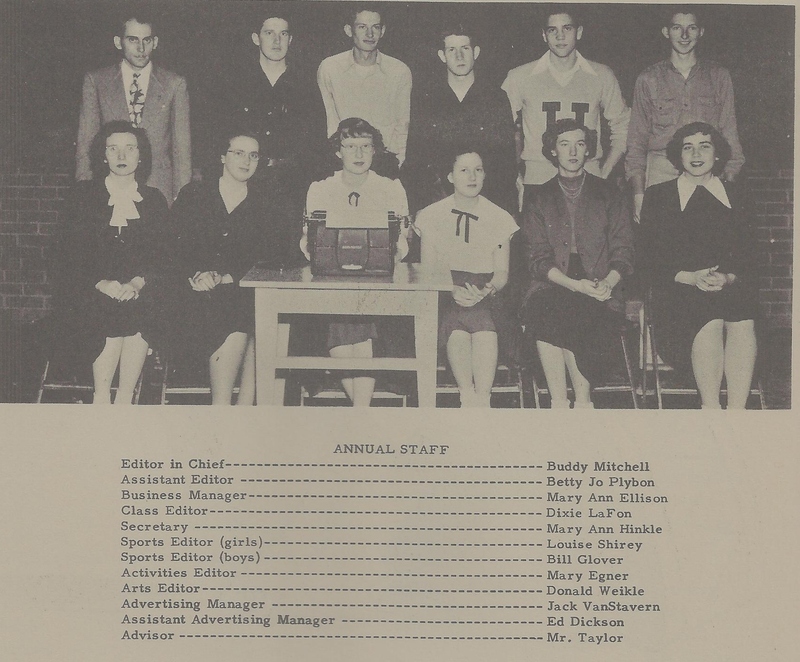 He took a substitute position for the 1949-1950 school year at Union High School replacing Louise Massey who was on maternity leave (at that time a teacher could not teach and be pregnant). 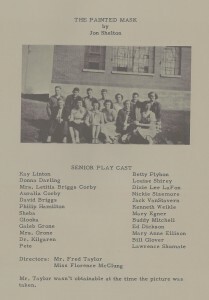 As a new faculty member, he was given many responsibilities; teaching mathematics, science, chemistry, physical education, senior play director and yearbook advisor. His general mathematics classes were made up of freshmen and sophomores, he had 55 in one class and 57 in another. At this time Fred and Polly moved into a three-room apartment in Dr. Richardson’s house on the corner at the four-way stop in Union. 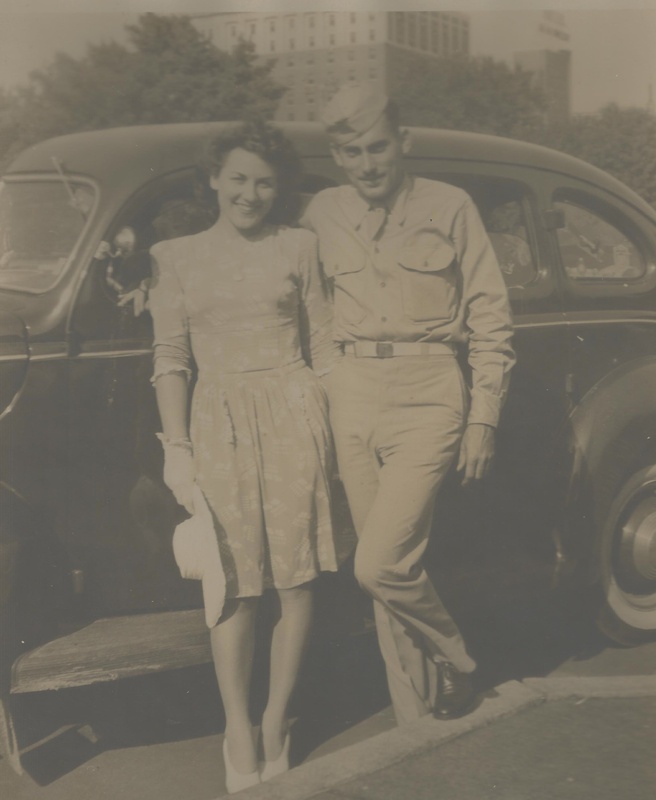 After teaching one semester at UHS, Louise Massey returned and Fred began teaching in a two-room school at Sarton. He taught secondary students while another teacher taught elementary. He then continued his career as a teacher and principal in Monroe County Schools. He was principal of the Lindside Elementary school and then became principal of the Union Elementary School until his retirement in 1980. On October 10, 2012, Fred and Pauline Taylor celebrated their 70th wedding anniversary. They have four children….all graduates of Union High School; Nancy, (married to Robert Crews) both graduates of UHS class of 1967, Beverly, graduate of UHS class of 1969, (married to Jim Chadwell), Fred II, graduate of UHS class of 1971 (married to Doris Ann Lemons), and Drema, graduate of UHS class of 1975. Fred gives credit to all of the influential people in his life. Fred has also had a positive influence on many of his students throughout his career in education.